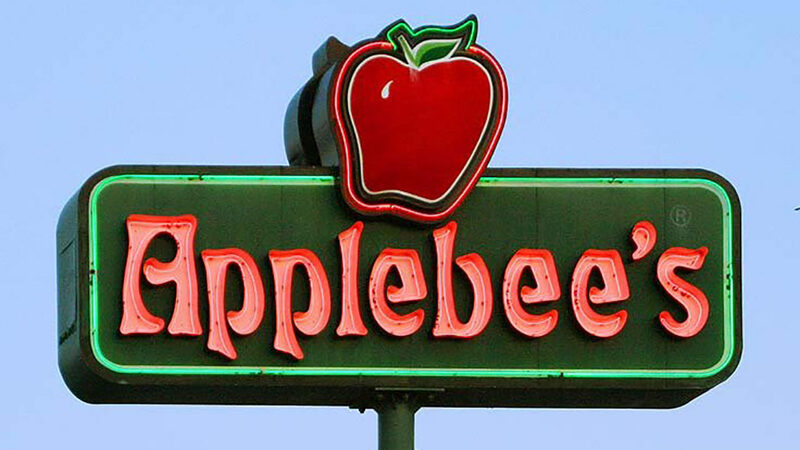 Thanks to all who came out to our Flapjack Fundraiser at the Grant Park Applebee’s on Saturday morning. A breakfast of pancakes and bacon was a good way to start the day. 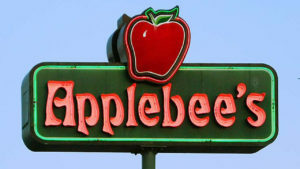 Particular thanks are due to the crew at Applebee’s on Grant who supported our efforts. These restaurant professionals were kind, gracious, and helpful to the crew from the Red River Heritage Fair. We certainly could not have done this without them.